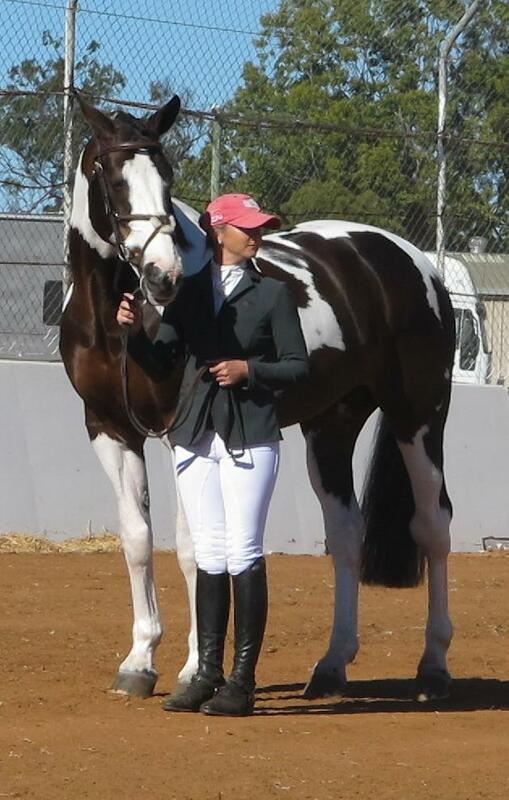 Trot-Up at Gatton World Cup 2013. Lesley resumed riding in Singapore after the children were born, a long time ago. She continued to train in Hong Kong, where she also became an instructor and put a lot of time into RDA. She then trained with Lendon Gray in the States for several years, and competed successfully on her mare, Toddingham, to Advanced level. When the family returned to Australia, it was time for Toddy to retire to breeding duties. And Lesley's bad back soon put her into semi-retirement as well. Julia is based in Germany with her husband Denis Lynch and son Nick. Bronte Webb manages her business out of the stables at Copabella, and offers agistment as well as coaching. She can be contacted on 0428 603 849.